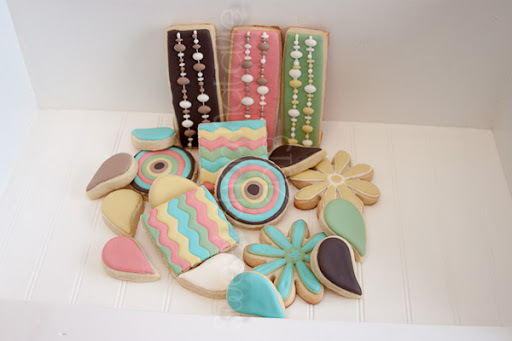 Sweet Shop Natalie: Scrap book cookies & GIVEaway!! 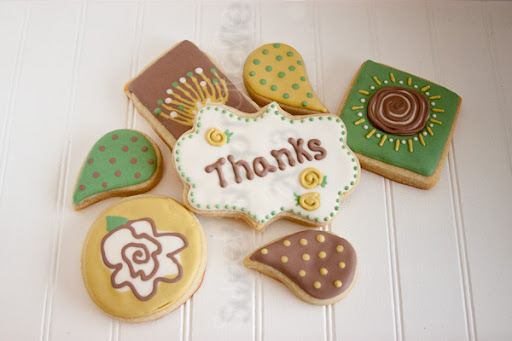 Scrap book cookies & GIVEaway!! I'm doing a small giveaway! I have been getting inspiration from scrapbook paper lately. Here are a few that I have done. ...... then comment on this post telling me what you do with scrap book paper. Write on it, look at it, decorate with it, scrap book with it, or don't even care about it! There are two different prizes that will be given to two winners chosen at random. Winners will be chosen on Friday morning 6/21!! Thanks for stopping by and thanks for being one of my likers!! Ummm...you have not mentioned if the giveaway is open worldwide. I hope it is. I hoard scrapbook paper so I can look at the gorgeous designs. I love the patterns but I've never worked with scrapbook paper.. :-(. Thank you. I am a paper hoarder! I scrapbook and make cards. Those cookies are gorgeous! Replied via email and Facebook message! 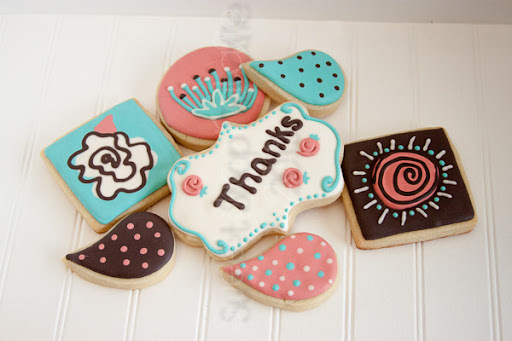 I'm just a beginner cookie decorator but I see LOTS of inspiration from gift bags, not so much in scrapbook paper. I'll have to visit those aisles too! Thanks for the giveaway & congrats on a 1200! I don't do anything with scrap book paper but I love your work! Hi Su can you respond and tell me where you live. Your name was drawn as one of my winners. Are you in the USA? Will you email me at npuikkonen@gmail.com and let me know if you are in the USA? The only thing I like about scrapbooking....is your cookies! I love the cookies! I have a bunch a scrap book paper, but the only thing it ever seems to get used for is cutting and coloring for the kids! No scrapbook paper for me! I LOVE your cooking! Pick me! Cute cookies. I use scrap book paper to make decorations, like Valentines, and cards. I have tons of scrapbook paper....I love to scrapbook the Old-fashion way with lots of paper and layers......one day I will have time to actually sit down and scrap. For now though I just want to try your cookies, they look so good but I've never tasted any!